You want to try Beukenhorst Coffee? We will send you 3 kg of our coffee for free, so our coffee can prove itself. Allows you 30 days free convince! 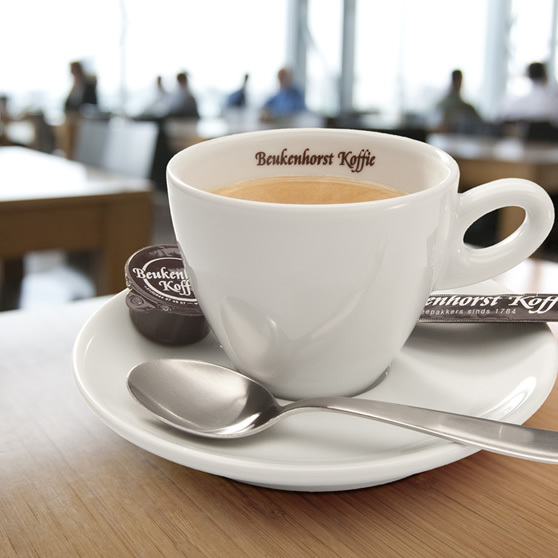 Beukenhorst Coffee is the right choice for professional coffee machines and the finest coffee for catering or at work. Our coffee brands: 100% Arabica! Our coffee brands are a blend of 100% Arabica coffee beans. They differ in character and flavor. Discover our top blends!